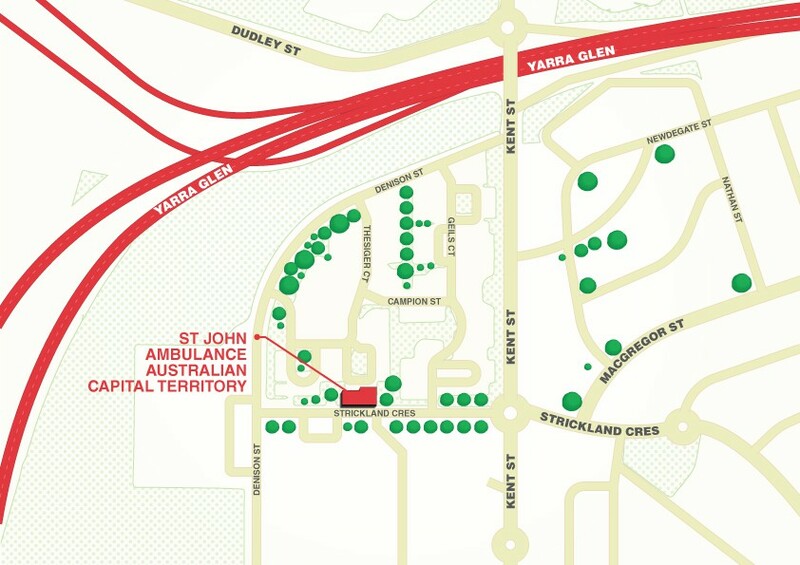 After a state of emergency was declared by NSW Premier Barry O'Farrell due to devastating bushfires across NSW this month, St John Ambulance Australia (NSW) was called upon to provide transport, first aid and health services to those affected by the fires. More than 100 fires were burning, with one of the largest spreading through bush land in the Blue Mountains west of Sydney. Close to 200 homes have been lost across the state. 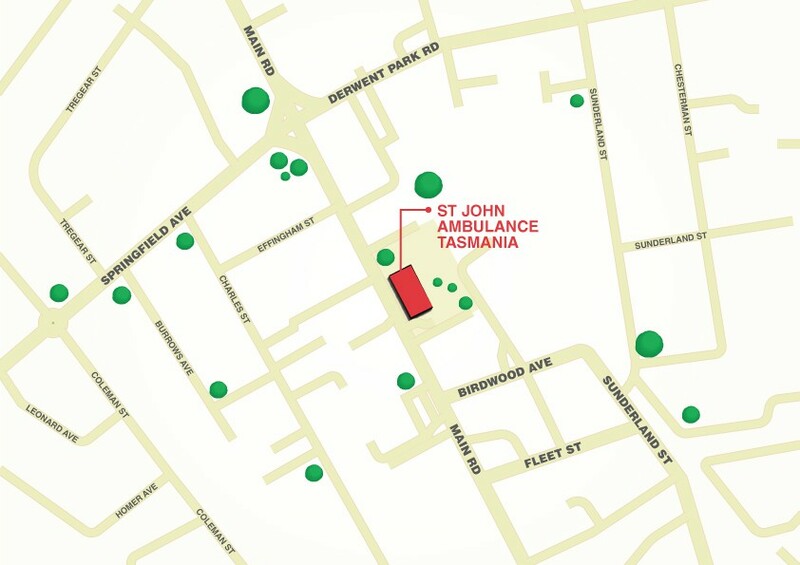 St John (NSW) is the only voluntary first aid and health services organisation able to provide disaster relief in these situations. 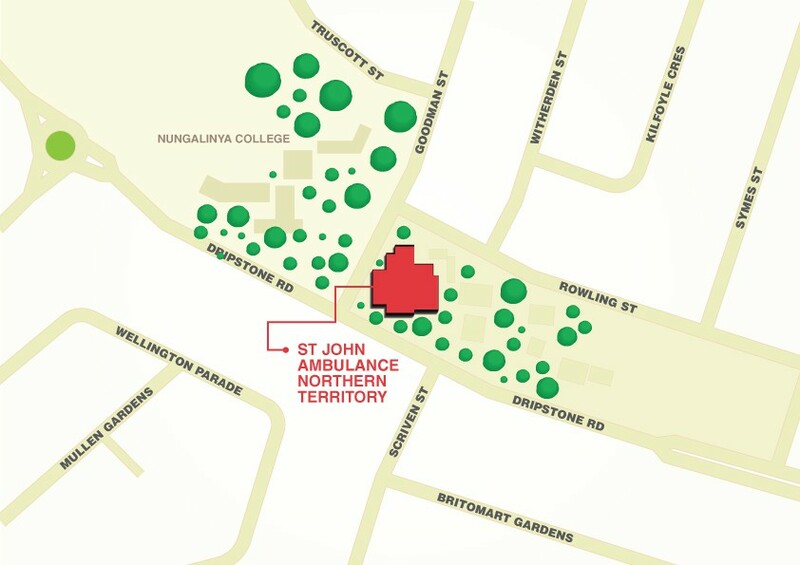 Within 24 hours St John mobilised more than 50 volunteers, a fleet of close to 20 patient transport vehicles and 15 people movers to assist with the evacuation of elderly residents from aged care facilities in the Blue Mountains. 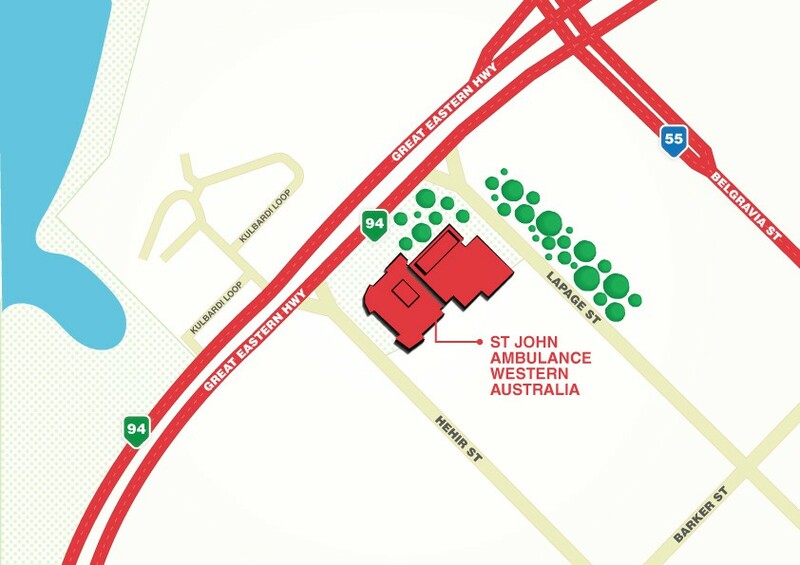 St John was also called upon to ensure evacuation centres in Springwood, Lithgow and Richmond, as well as Rural Fire Service staging areas in Homebush, Flemington, Penrith and Mittagong, ran efficiently through the provision of medical support. 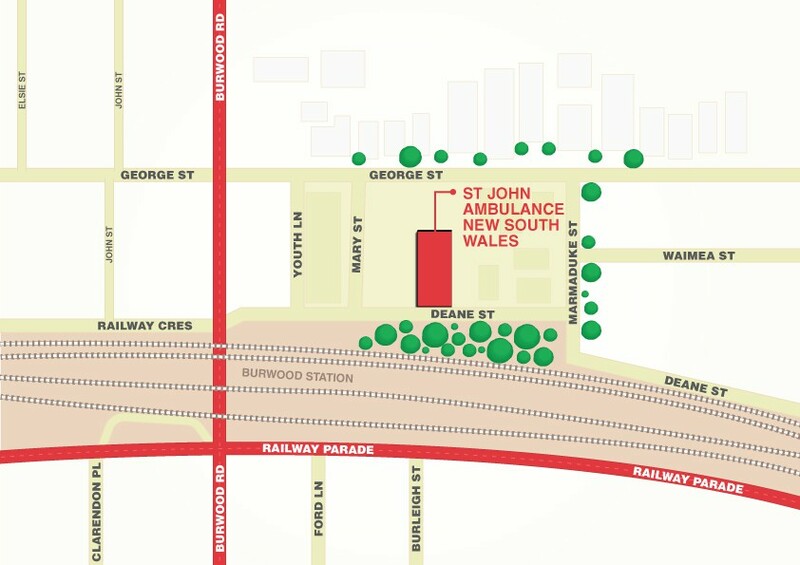 St John volunteers have displayed enourmous courage and capability in delivery services for those affected by the NSW bushfire emergencies. 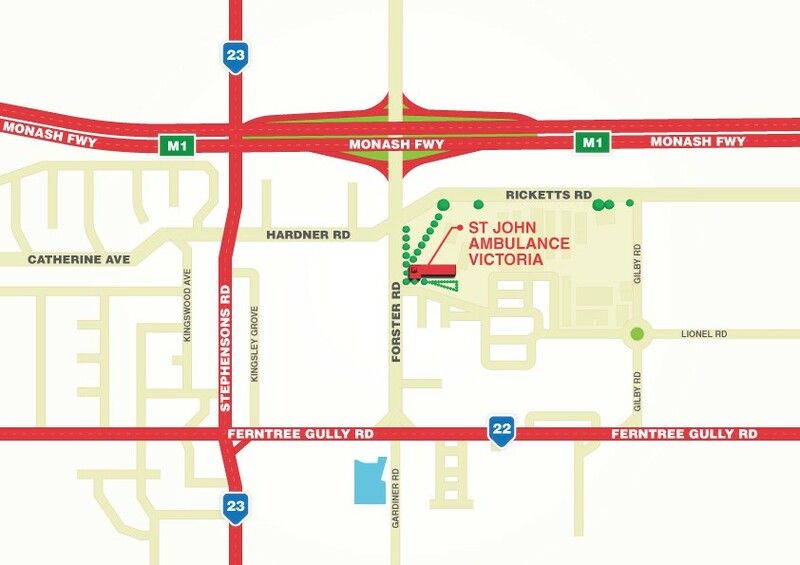 To do so, St John volunteers give up their time within their jobs, from studies and with family and friends. 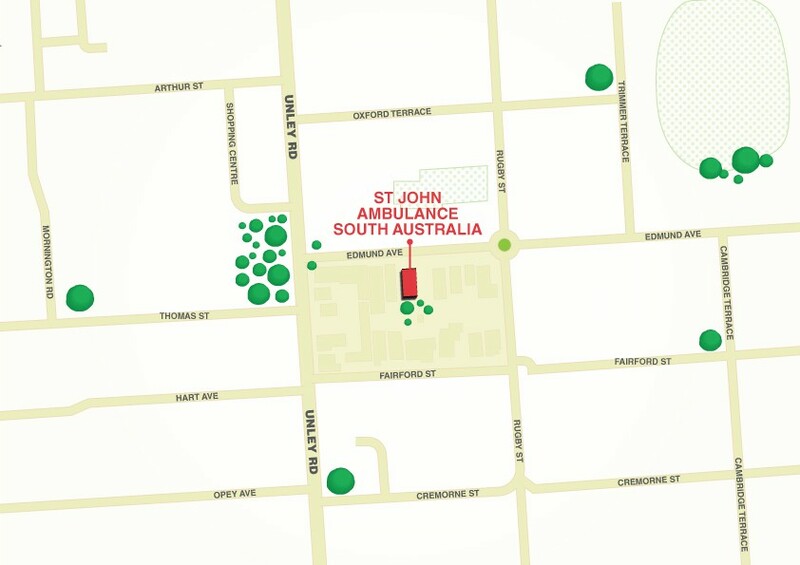 St John volunteers have been available to ensure that those fighting the fires, defending their homes, have been evacuated or who have tragically lose their possessions receive first aid and health services. 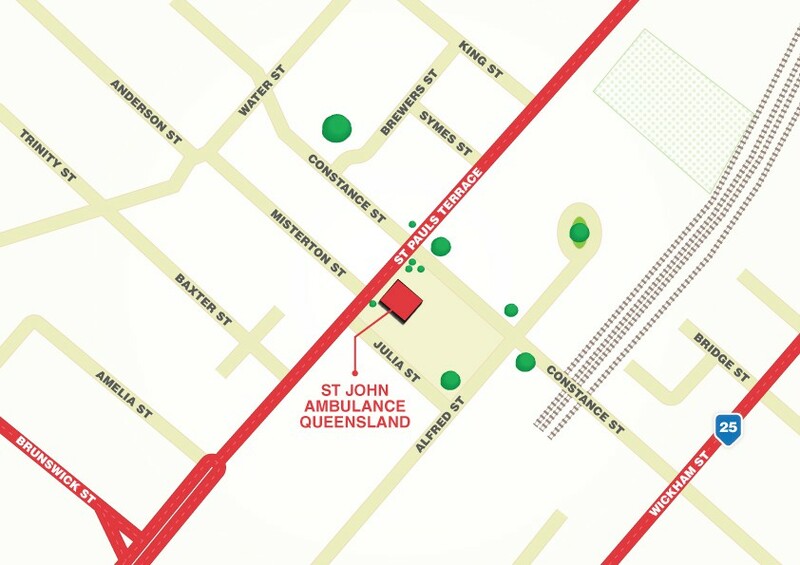 Unlike other emergency services, St John Ambulance Australia (NSW) is a completely self-funded organisation and relies on the generosity of donors. As the only provider of first aid and health services in times of natural disaster, you can help make sure we will always be there for those that need it, by donating now or becoming a regular monthly supporter. To donate now click here or phone 02 9745 8883.